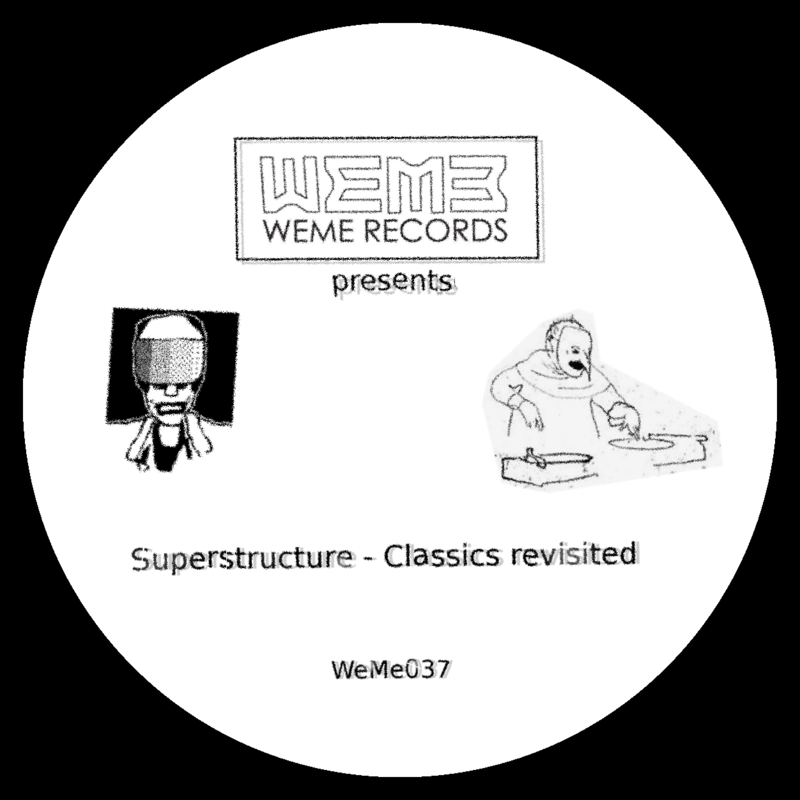 WeMe037 Special limited Orange vinyl!!! – only on this website ! !Not included digital ! !